Sipsmith was started in 2009 by our founders Fairfax, Sam and Jared, with a simple mission: to open the first copper pot gin distillery in London for almost 200 years. 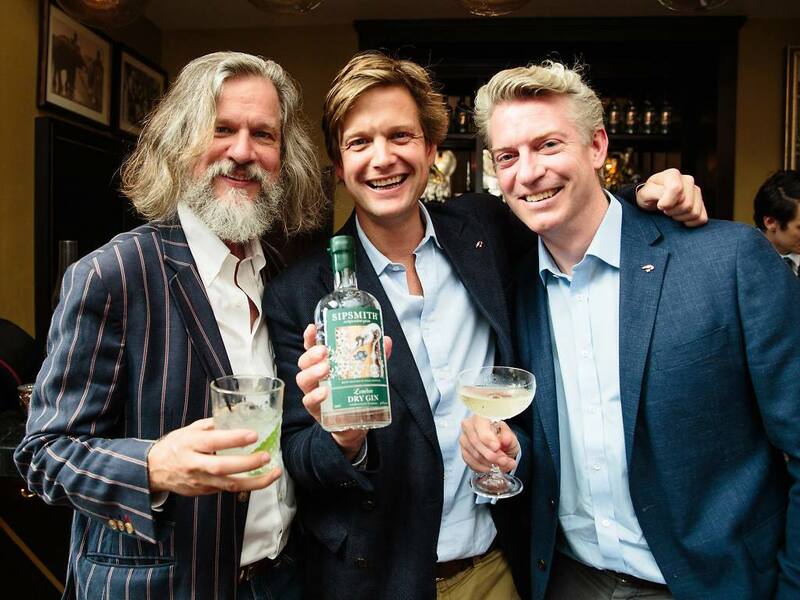 In doing so they pioneered a change to the law, which brought London Dry Gin and small batch distilling back to its home, London, and in doing so kicked off somewhat of a gin renaissance. Since then we’ve grown tremendously, acquiring new stills and moving premises to a new site in Chiswick, West London. We’ve recently joined forces with Beam Suntory, a company which values heritage and craftsmanship as much as we do, and we now sit alongside global brands such as Jim Beam, Laphroaig and Courvoisier. We are celebrating 10 years and have a super exciting marketing plan to recruit sippers faster and wider. We need an extra pair of hands to help us in bringing all these plans to life in this extremely exciting moment for our brand. The Sipsmith Brand Executive will have 1-2 years marketing experience (marketing degree preferable), with ability to demonstrate a flair for project management and fantastic written and verbal communication skills. We are looking for candidates who have cut their teeth in entrepreneurial and brand-led business, or have corporate brand experience and are looking to move to a high-growth, start-up spirited brand. You’ll need to be a hard-working team player who can think creatively while keeping an eye on the detail. Calm under pressure, candidates must have plate-spinning brilliance and be prepared to get their hands dirty. The marketing team works in the truest sense of the term “team”, collaborating together to create integrated plans, and are always alert to support one another when workload may spike. Volunteering to support the team during busy event seasons (outside of office hours) is important, in addition to your day-to-day job. We are looking for a real doer who won’t think twice about supporting a team member. Please send your CV to [email protected] and [email protected] with the subject title ‘Brand Executive, along with a cover letter explaining your experience and why you would be a good fit for Sipsmith.